Ken Lingenfelter has an ulterior motive – supporting great causes – for amassing an incredible collection of high-performance cars. The Lingenfelter name has been linked to fast cars and the high-performance automotive community based primarily on the late John Lingenfelter’s reputation as a Corvette tuner, driver, championship drag racer, manufacturer of specialty performance parts and owner of LPE, Lingenfelter Performance Engineering. He was the builder-tuner-driver of the legendary Callaway Sledgehammer Corvette. 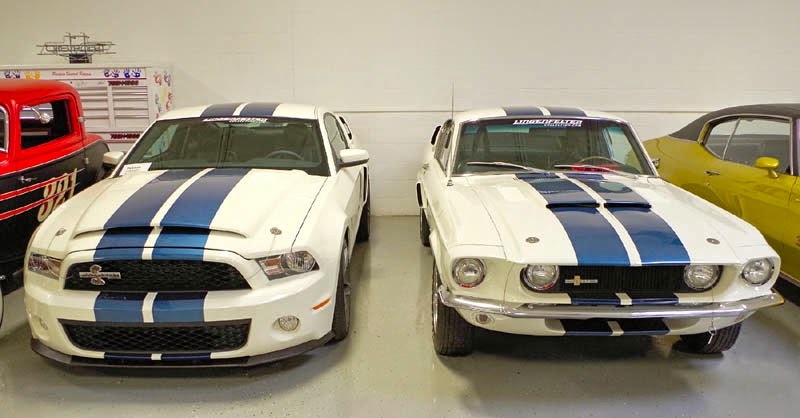 Purchase of pair of Shelby GT-500 Mustangs, above, benefited Healing Heroes Network. John’s cousin, Ken Lingenfelter, owns the Lingenfelter Collection of vintage and modern ultra-high-performance cars. 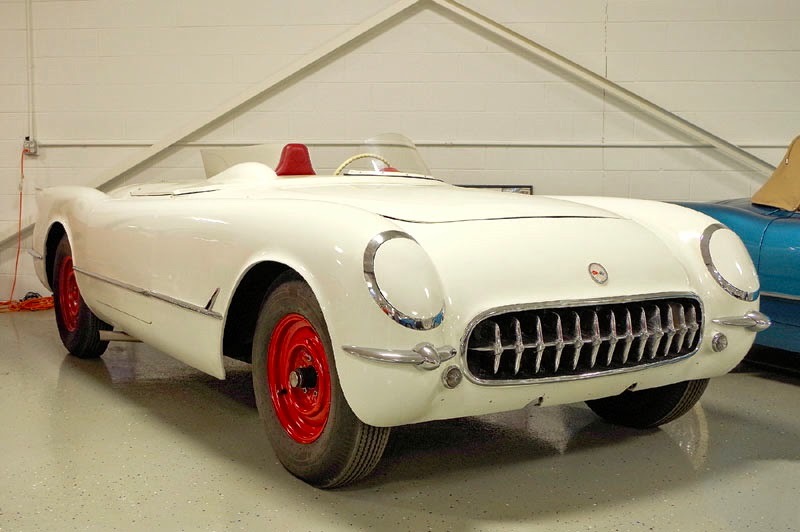 Zora Duntov’s original ’54 V-8 Corvette Mule Car, above, is in the Collection. Ken purchased LPE in 2003, after John succumbed to injuries sustained in a drag racing accident the year before. His interest in automobiles goes back to his childhood when his father worked for GM’s Fisher Body Division in Cleveland, OH. Fisher’s Euclid plant was responsible for manufacturing Oldsmobile Toronado bodies and his Dad was involved in the car’s development and production. The Lingenfelter Collection has grown to around 200 cars and Ken purchases many cars where proceeds go to charities. He also runs a number of fund-raising and Cars & Coffee events at his incredible collection.